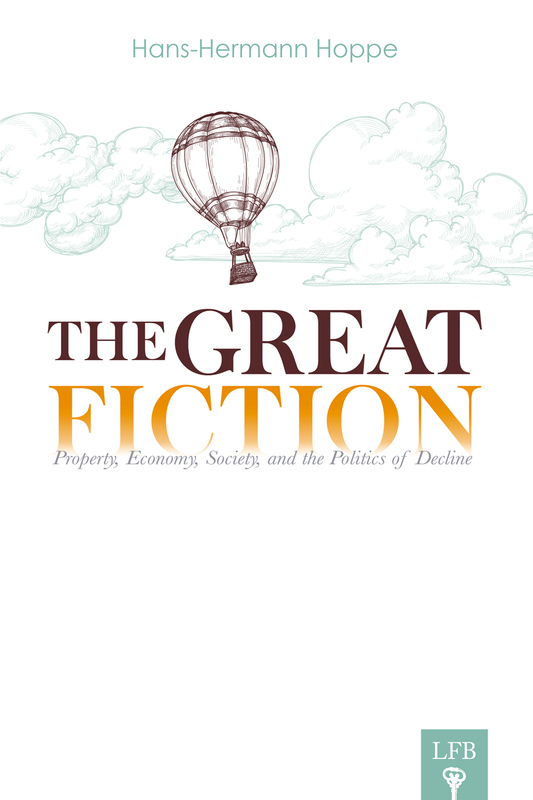 Professor Hoppe’s latest book, The Great Fiction: Property, Economy, Society, and the Politics of Decline, was published today by Laissez Faire Books. It is available for purchase in print or ebook form here; epub and mobi versions available here. Jeff Tucker’s previous note about the then-forthcoming book: Jeffrey Tucker on Hoppe’s New Book: The Great Fiction. 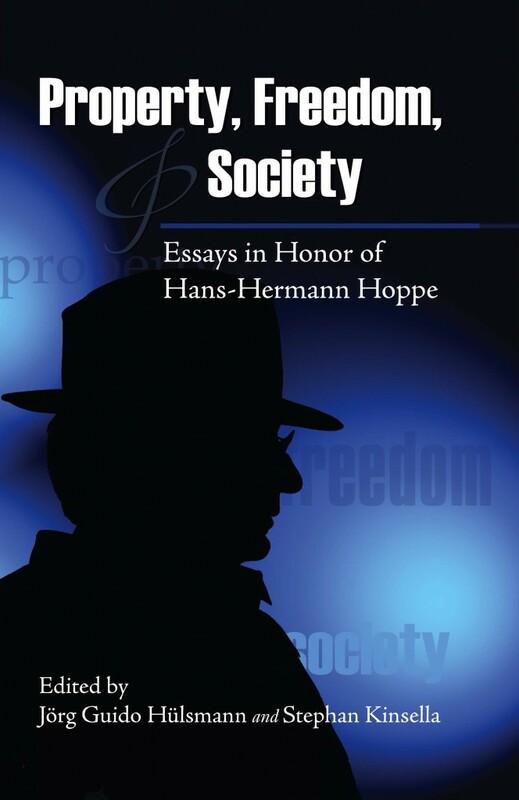 The release of Professor Hoppe’s new book is timed nicely to coincide with the Seventh Annual Meeting of the Property and Freedom Society later this month in Bodrum, Turkey.